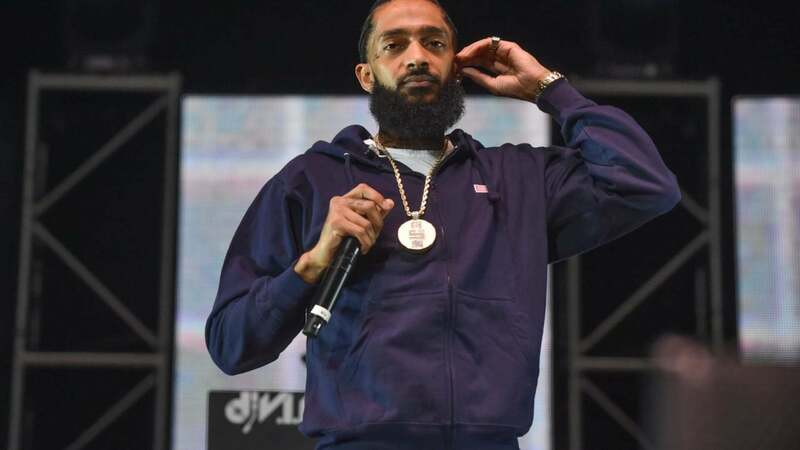 Tickets to Nipsey Hussle’s memorial service sold out just twenty minutes after their release on Tuesday morning. “Nipsey Hussle’s Celebration of Life,” as the service is called, will honor the slain rapper at the Staples Center on Thursday. According to AXS.com, the limited free tickets were only available to California residents. The two-hour event will honor the life of Hussle, or Ermias Asghedom, who was murdered last month at the age of 33. Police have charged Eric Holder with Hussle’s murder. 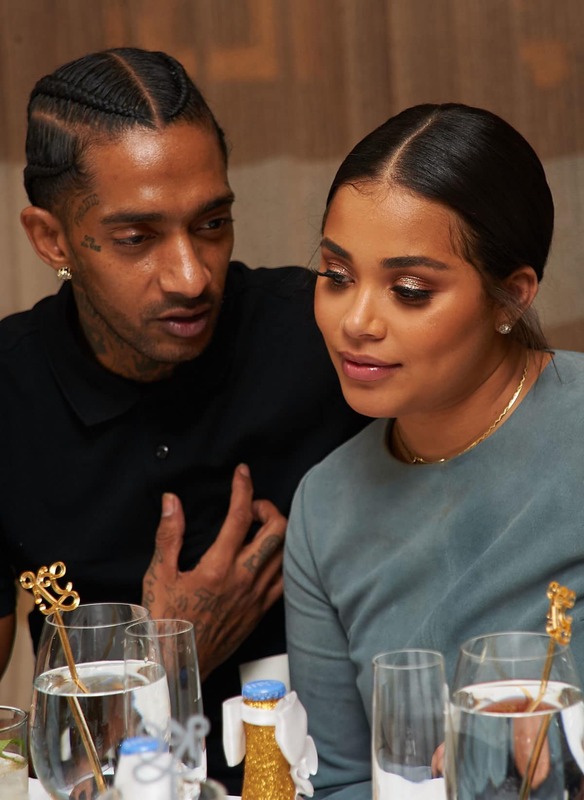 Initially, reports claimed that the service was a paid ticketed event But Hussle’s friend and business partner Karen Civil disputed that fact in a tweet shared Saturday. “I want to officially let @NipseyHussle fans & supporters know there will be NO selling of tickets to his funeral,” she wrote. “A lot of incorrect information was released today, please know in the upcoming days and an official statement will be made soon.